Our servicing department is available for installing, servicing, routine maintenance and repairs. 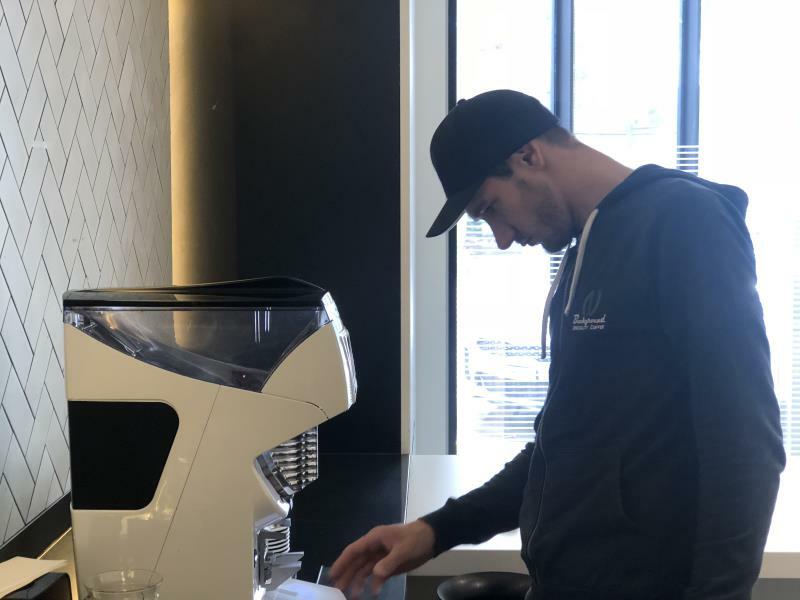 We have a network of experienced coffee equipment technicians that will work onsite (if they can) to get your business running smoothly and back up and running when required. If new genuine parts are required we can order them for you and return to complete the servicing. Just give us a call to book a site visit and the work will be completed onsite whenever possible.